Like with sports teams and their players, one corporation's castoffs can become another's superstars. 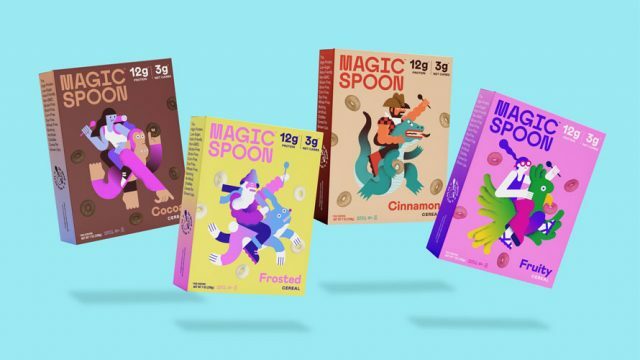 That's the hope of Mizkan Group, which last year acquired Ragú and Bertolli pasta sauces from Unilever for $2.1 billion and now is searching for a new agency to handle both. Brands that were modestly supported at Unilever are getting the royal treatment from their new Japanese owner. "Certain talent, athletes or certain brands can get reborn if put in the right situation," said Lenny Stern, a partner at ad agency SS+K, which is not involved in the review. "A big company's excess or distraction can be a small company's beachhead." 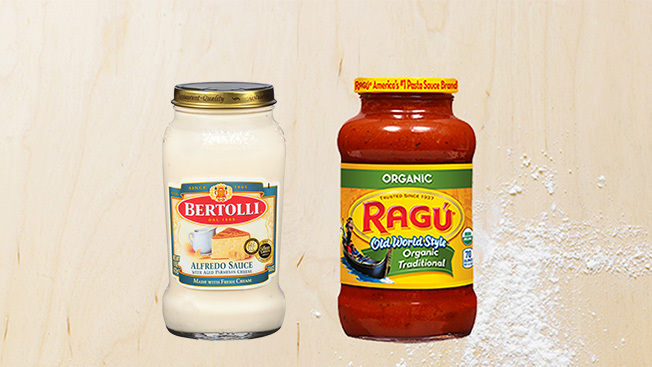 Under Unilever, Ragú and Bertolli collectively spent nearly $32 million in media last year, up from $28 million in 2013, according to Kantar Media. Ragú, the leading pasta sauce by market share in the United States, was the bigger spender in 2014 at nearly $19 million. Unilever sold the brands because it was shedding non-core food business to focus on its higher-margin personal-care and home products. For Mizkan, however, Ragú and Bertolli represent big brands in its sweet spot that can raise the company's profile. In a statement, Mizkan division R&B Foods confirmed the review, noting that Ragú and Bertolli are "beloved by consumers, and the R&B Foods team is excited to begin the journey of accelerating growth for these iconic brands." Previously, agencies such as Barton F. Graf 9000 worked on the brands. Sources expect the new owner to hire a single global shop for both. Joanne Davis Consulting in New York is managing the process. Sources said the search was down to a handful of finalists, with a decision expected later this month. R&B declined to identify the contenders.